Yes, I do have enough make up palettes. But when I saw this at £5 I couldn't resist! £5!! It was sadly sold out but I jumped on twitter the following day to check if there was another delivery and the lovely ladies put one aside for me. 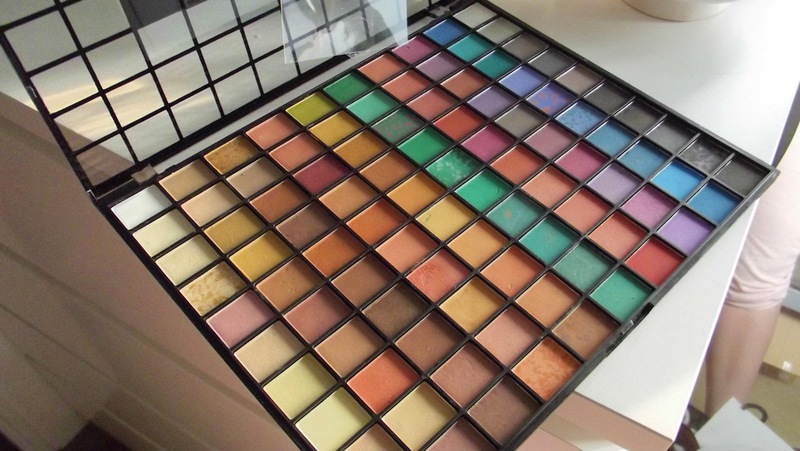 Now the palette itself, what I loved about this was the shades. I have been there and bought the bright bold colours but never wear them so I loved the variety of neutral shades on this. It's much more of an everyday palette. There's some bold colours still to keep it interesting but like normal I probably won't use them :( The pigment is actually much to my surprise great. I was expecting it to be weak but the shade you see is the shade it comes out as, which is just perfect. 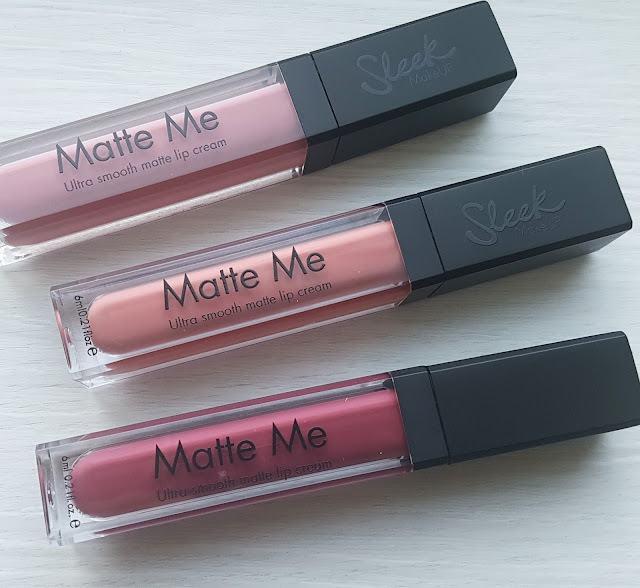 There's marble colours, matte and some shimmers so there is an amazing variety. I am loving using more red tones on the eyes, it just adds a bit of oompf without being obvious. I am really loving the palette and would recommend it to anyone. If you want this you have to be quick. They were selling out fast. And online this is £15!